Migos' Offset surprised the crowd by popping the huge question during Power 99's Powerhouse in Philadelphia last night. 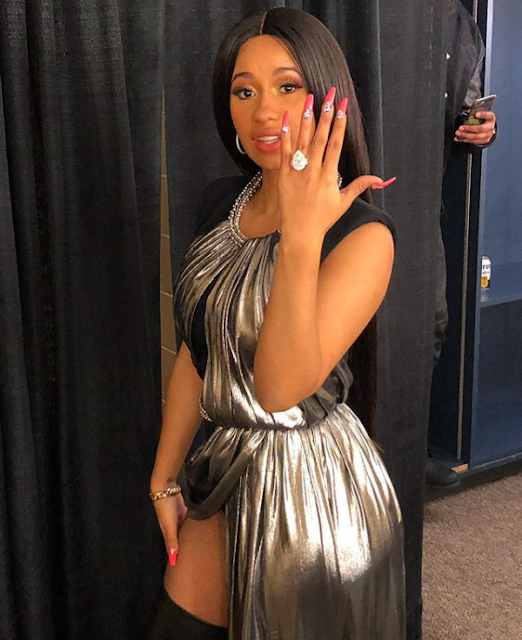 Congratulations To Offset & Cardi Their Now Engaged!! !